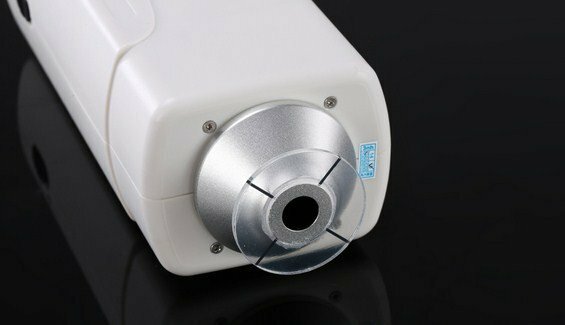 CIA606 precision colorimeter with φ20mm extended aperture and stable end face can test surface stripe and wet products. 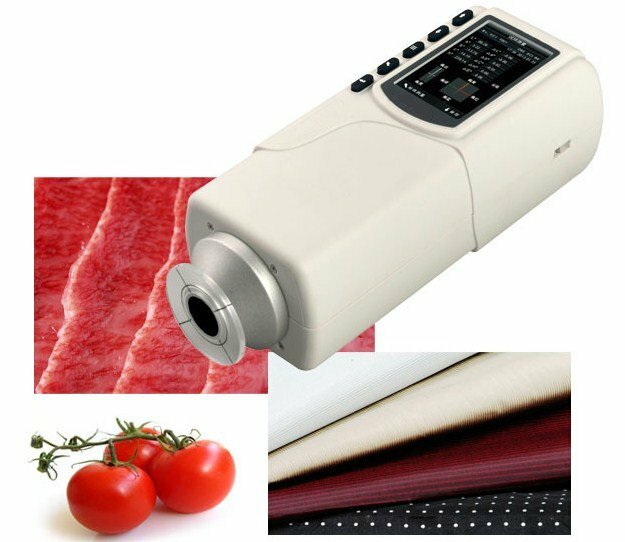 When testing products such as meat by ordinary colorimeter, the whole instrument body has to be placed in the object which not only stains the instrument, but also will let the liquid/water enter the instrument directly and bring cross contamination. 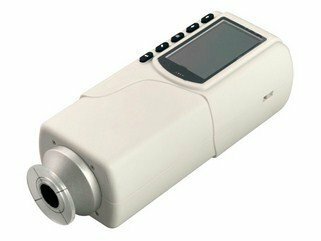 However, CIA606precision colorimeter is a vertical structure. When measuring, it can make sure only the aperture touches the object which will not stain the instrument body. As a member of 45°/0° colorimeter, CIA606 is a colorimeter with unique performance. The color measurement results from CIA606 simulate human eyes but its accuracy is several times higher than human eyes. CIA606 45°/0 ° optical geometry structures can reflect interactive effect between surface stripe and sample color more effectively than 8°/d colorimeter. CIA606 precision colorimeter will eliminate the errors between human eyes and color tester caused by surface stripe when judging tolerance critical value of sample colors. Therefore, CIA606 handheld colorimeter is widely used in food, medicine, textile, non-woven fabrics, denim, dyeing and printing, color steel plate, paper, plastic, chemical, coating, ink, building material industries, etc.